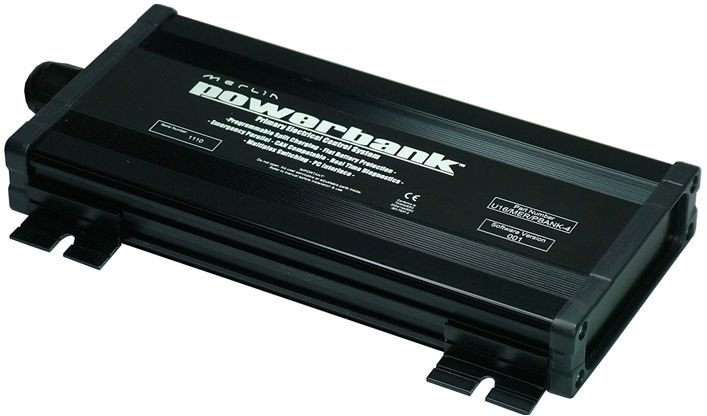 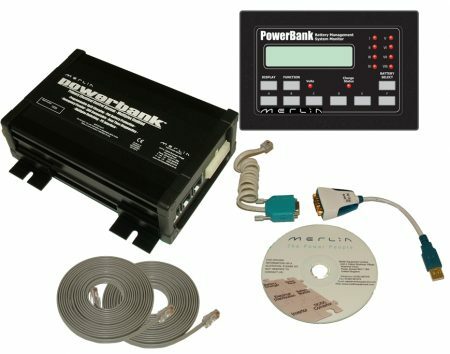 Fully programmable, installer configurable control system that combines virtually all parts of a battery management system into a single device. 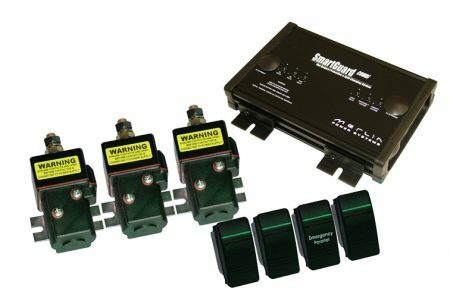 Proven and fielded by front line ambulance authorities, police fleets and military vehicle fleets PowerBank provides ultimate control of your electrical system. 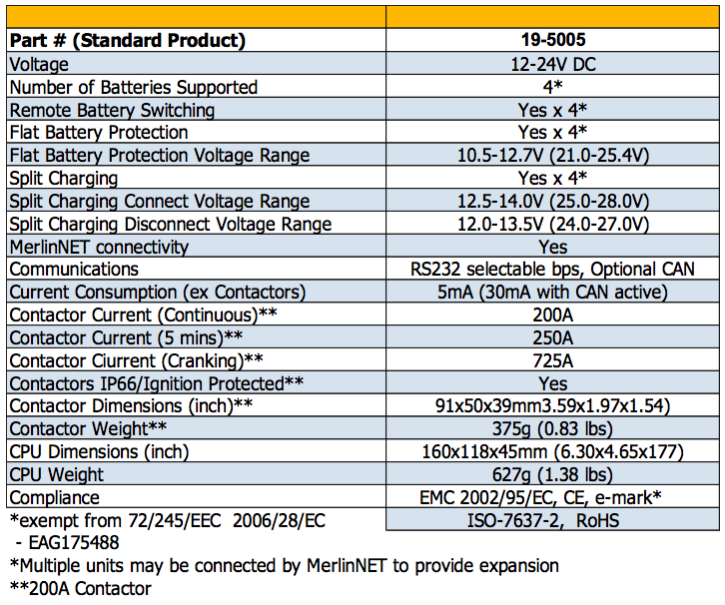 Due to its complex nature and and the virtually unlimited combinations of user requirements and system abilities, we recommend discussing your needs directly with a Merlin Engineer. 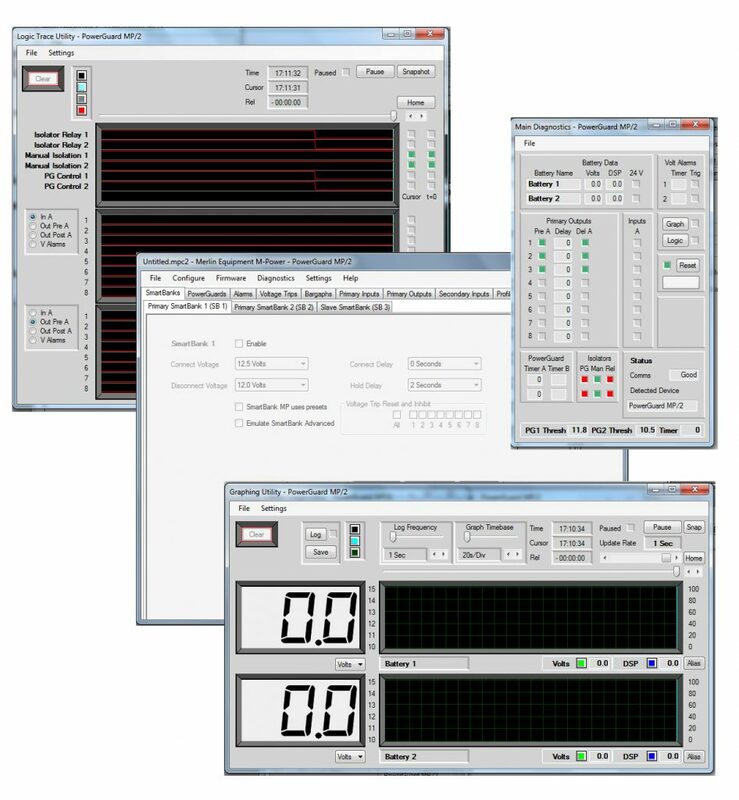 Expansion modules and MerlinNET Connectivity allow expansion of the inputs and outputs for a localised multiplex system. 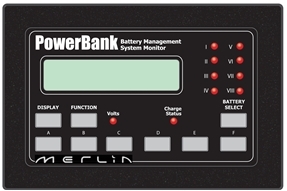 Allows for multiple battery control switches in multiple locations. 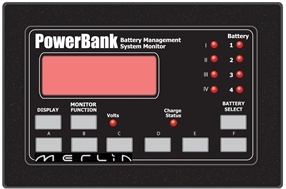 To understand the benefits of the Merlin Method of Flat Battery Protection and Split Charging, we recommend downloading our Split Charging Introduction, PowerGuard PRO and SmartBank PRO datasheets as their principle of operation is similar to that employed by PowerBank.